DC Denison is the co-editor of The Maker Pro Newsletter, which covers the intersection of makers and business. That means hardware startups, new products, and market trends. DC manages customer stories at Acquia, the digital experience company. From the editors of MAKE magazine, the Maker Pro Newsletter is about the impact of makers on business and technology. Our coverage includes hardware startups, new products, incubators, and innovators, along with technology and market trends. Please send items to us at [email protected]. Click here to subscribe to this newsletter. Are you a Maker Pro? We’re compiling a list of Maker Pro Twitter handles, so please send us yours! The Arduino team announced a new board in a partnership with semiconductor giant Intel that features the Intel architecture. 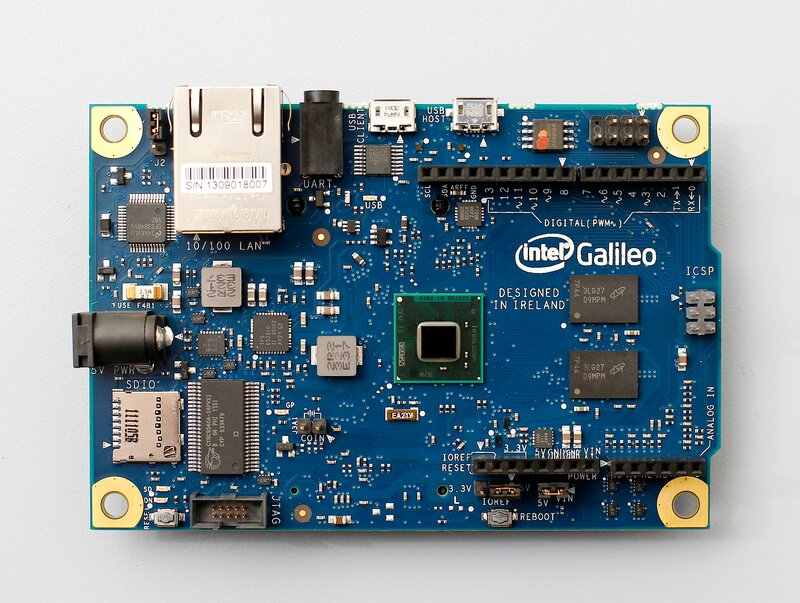 The board, named Galileo, is the first product in a family of open-source Arduino boards that will feature Intel architecture. The announcement came at the start of Maker Faire Rome. Dale Dougherty (@dalep), CEO of Maker Media, who was onstage in Rome for the announcement, spoke with Intel CEO Brian Krzanich about the partnership, and its significance for open source hardware, Intel, and the maker community. Krzanich said that Intel recognized the value of the Arduino platform and the maker community and decided to forge partnerships that will be valuable to both makers and the future of Intel. “We chose to adopt it, not co-opt it,” said Krzanich of embracing open source hardware and the maker community. Krzanich said that he believes open source hardware is important for Intel, and it will play a big role in the future of hardware innovation. He said that software companies were once skeptical of open source software but many now see it as an important source of innovation. Intel believes that if the Galileo board helps Intel engage with makers, then “they will help us design the next board,” he added. Also at Maker Faire Rome, Arduino announced another collaboration with a different semiconductor firm, Texas Instruments. It will be the first Arduino board manufactured in the United States. MAKE board gurus offered early assessments of Galileo and TRE. You can read Dale’s interview with Intel’s Krzanich here. 3D Robotics, the unmanned aerial vehicle company headed by former Wired editor-in-chief Chris Anderson (@chr1sa), has raised $30 million in financing. The company said it will use the funds to develop advanced drones to deliver tacos, pizza, sushi, and beer. Not. As readers of this newsletter know, Anderson has predicted that such media-appealing drone deliveries are a long way off, since whirling-bladed flying robots are unlikely to be approved for use in densely populated areas any time soon. In fact, 3D Robotics is targeting agricultural crop mapping and other commercial aerial survey technology, where land (and water) is vast and humans relatively scarce. 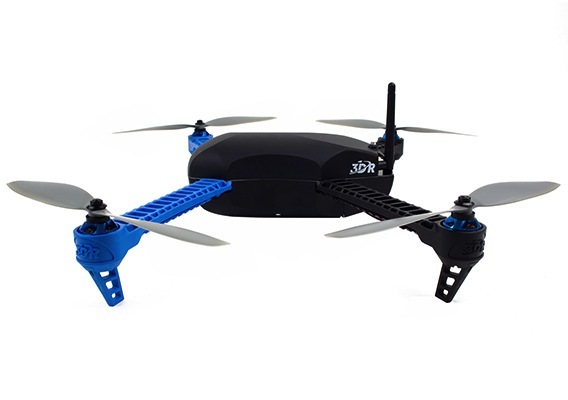 3D Robotics recently announced Iris, the company’s first ready-to-fly, fully-autonomous quadcopter for the consumer market. The lightweight vehicle, priced under $1,000, is now shipping to developers, with consumer sales to begin in November. The Iris system includes an optional GoPro camera mount. For those who just want to see how 3D printing works — a cohort that includes many teachers and students — the price of admission keeps going down. The Peachy 3D printer is promising a 3D printer and scanner kit for $100 (the creators claim that the assembly time is 1 hour). The project has already raised 10x its campaign goal on Kickstarter (it’s now over $500k); a simultaneous Indiegogo campaign is off to a good start too. The TinyBoy is also targeting small and cheap. It is planning to sell its kit for around $130. Significantly, master marketer Brook Drumm (@printrbot) of Printerbot is also getting small and inexpensive. His Printerbot Simple kit sells for $299. The Printrbot site currently features a blog post advising teachers how to write a $500 3D printing grant that includes tools, filament, and consumables. If your primary interest is the 3D printing experience, and to ignite a spark to light up your imaginations, the barriers to entry are getting lower and lower. Ultimaker and MakerBot are the two largest brands on the 3D Hubs network. 3D Hubs, which runs a network of more than 1100 3D printers, released a report on 3D printing trends. 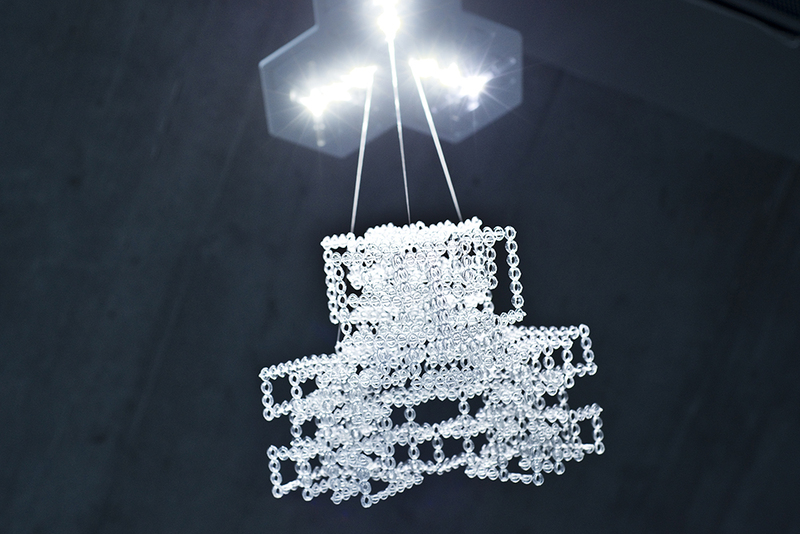 Among the highlights: Ultimaker and MakerBot each have around 20 percent of the network. Ultimaker is strong in Europe, MakerBot in the US. 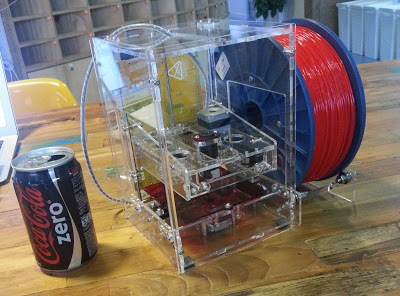 RepRap printers are next with 11 percent. 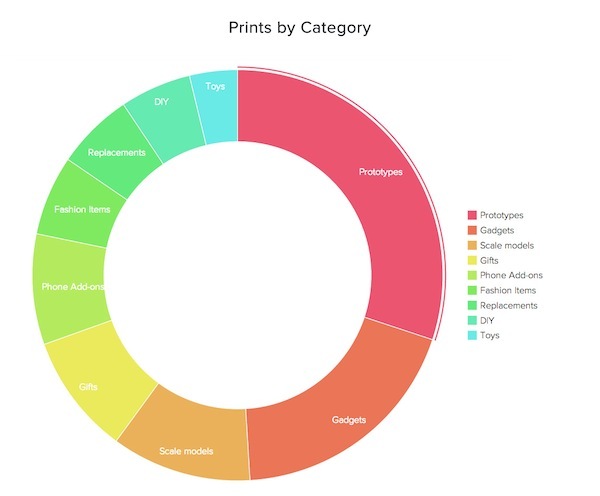 Prototypes are the most popular application, with 30 percent of the activity. 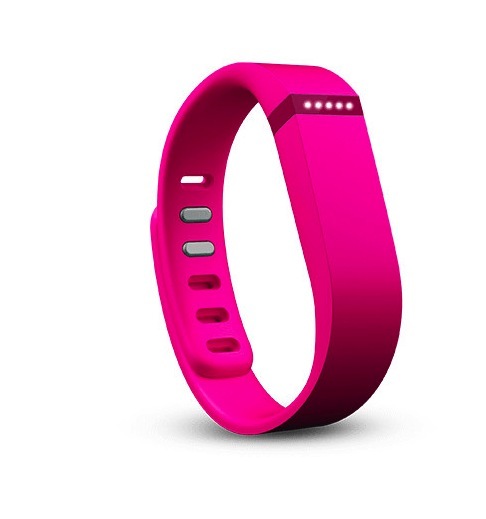 Gadgets are next (19 percent), followed by scale models, gifts, phone add-ons, fashion items, and replacements. Protototyping is the most popular application on the 3D Hubs network. Staples has launched its 3D marketplace in Europe: MyEasy3D. 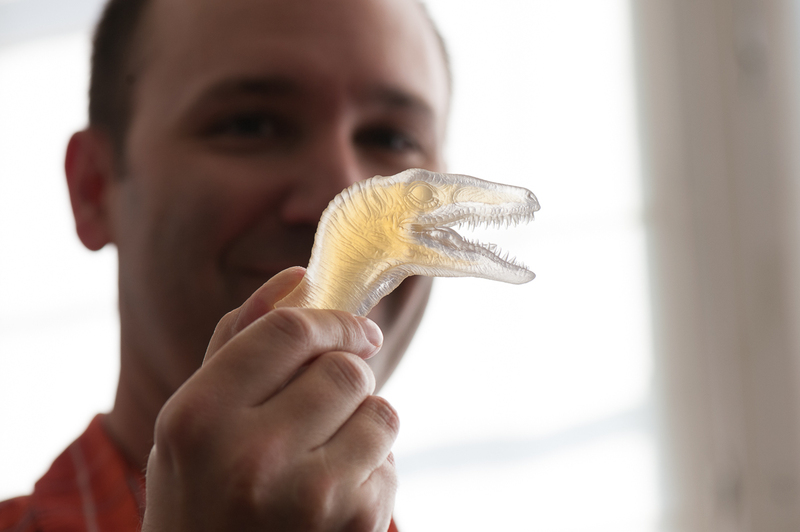 MIT researchers have invented a new 3D printing application that uses folding techniques to make big prints from small, low-cost printers, like the Formlabs Form 1. MatterRemix is hoping to become an Instagram for 3D modeling. Fabulonia’s FabSecure will compete with already-announced Authentise, offering a product that will allow 3D designers and distributed manufacturers to sell design files and protect their intellectual property. a) His firm, True Ventures is an active investor in hardware startups (it has funded Fitbit, MakerBot, 3D Robotics, littleBits, and others. On that last topic, Callaghan believes that the hardware revolution is just beginning, because new products and devices can turn out to be much bigger than they seem at first. Marc Barros (@marcbarros) is also excited about the hardware opportunity, but he’s worried about: access to good components, and a lack of automation in manufacturing that forces startups to work in countries with low labor costs. But How to Make Hardware Startups More Than a Fad also has good advice on: streamlining your idea into an MVP (minimum viable product) that doesn’t overreach, and creating an emotional connection to your brand. Barros speaks from experience on this second point: the action-oriented camera company he co-founded, Contour, was beaten in the marketplace by the GoPro camera line, he believes, because GoPro established an emotional experience for its brand. “The only hardware startups that will survive are the ones that build their brand,” he writes. Finally, Twitter founder Ev Williams (@ev) is a software guy, but his thoughts on internet success resonate for hardware companies too. Williams believes that the trick isn’t finding something brand new, but something that’s tried and true — and doing it better. MAKE’s Jason Babler visited John Vegher, owner of San Francisco-based Moddler, to discuss the amazing pieces he prints out for toy companies, industrial design companies, and architects. Jason’s favorites: the props Vegher has done for Hollywood, specifically Loki’s staff in the Avengers movie, and the Men In Black 3 guns. Vegher uses two industrial 3D printers in his work, simply because they are a better, more accurate way to communicate his ideas to clients, which usually results in faster approvals. Check out the video of Jason’s visit to see how Vegher does it. DARC, to be held at New York University, will combine a DIY/maker event, a day of curated talks, live drone demos, and a participatory tech-policy conference. Expected at DARC: the creators of NodeCopter; CEOs from robotics companies (Parrot, 3DRobotics); Vijay Kumar of the GRASP Lab; Missy Cummings, former fighter pilot and Director of MIT’s Humans and Automation Lab; and representatives from agencies including NOAA, NASA, and NTSB. Special discount available for Maker Pro readers: 30% off. Promo code: MAKEDARC30 (general admission only). Join the MAKE team at Engadget EXPAND in New York, November 9–10 at Javits Center and Experience the Future of Technology, the theme for this premiere New York event. Designed for tech enthusiasts and gadget geeks, the weekend offers an opportunity to hear from favorite consumer electronics luminaries and to get their hands on some of the latest new devices on the show floor. MAKE will roll out its hot-off-the-press, next-generation 3D printer guide featuring reviews of 23 of the newest personal printers, ranging in price from $300 to $3,000. MAKE project leader and 3D printing guru, Anna Kaziunas Francewill explain the elaborate review process and rigorous tests the MAKE team designed to put the printers through their paces. The MAKE booth will spotlight some of the top performers, with the review team talking about features that elevated one printer over another, and what the price differences deliver in terms of performance and benefits. Get your ticket today! $30 gets you in the door for the whole weekend. More than 70 are currently scheduled for this year, around the world. Check the Maker Faire Map to find the closest one to you.